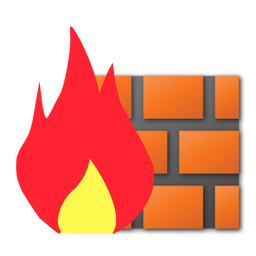 We specialize in Cisco Next Generation Firewall technology. Cisco FirePower management center is an option for multi sensor and firewall deployments. Open source SIEM logging and alerting of network devices. Open source network security monitoring with Bro, Snort, and ELSA. Vulnerability scanning of your organizations IT assets. 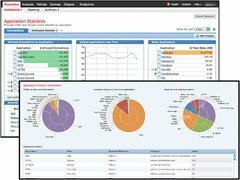 Secure web access utilizing Cisco Umbrella opendns technology.